While not a mystery, this will be an adventure. 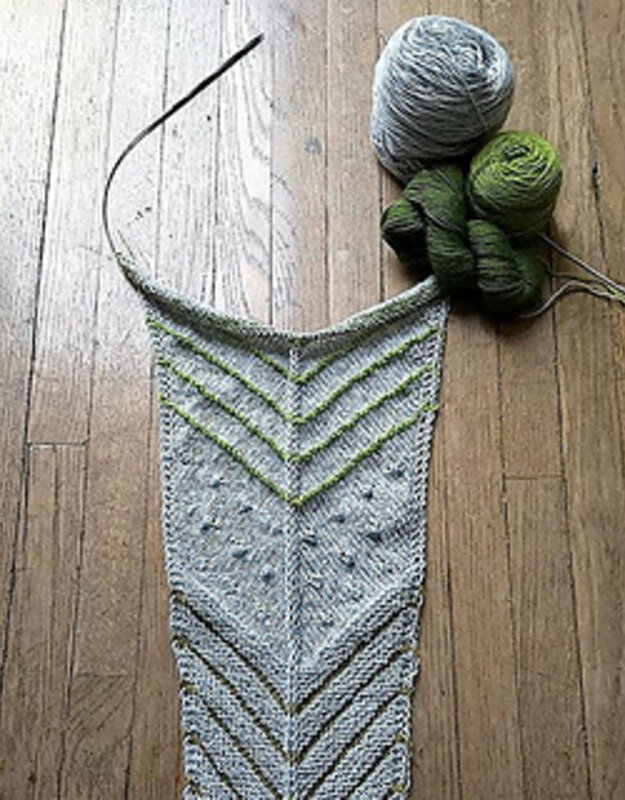 We'll set you on a path with a written guide to create an arrow-shaped scarf or shawl, including instructions for casting on and shaping as well as a variety of basic stitch patterns. You take that path in your own direction – wide or narrow, long or short, colorful or neutral, faded, slip-stitched or striped, you decide. 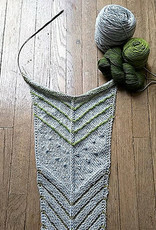 Pattern must be purchased on Ravelry. 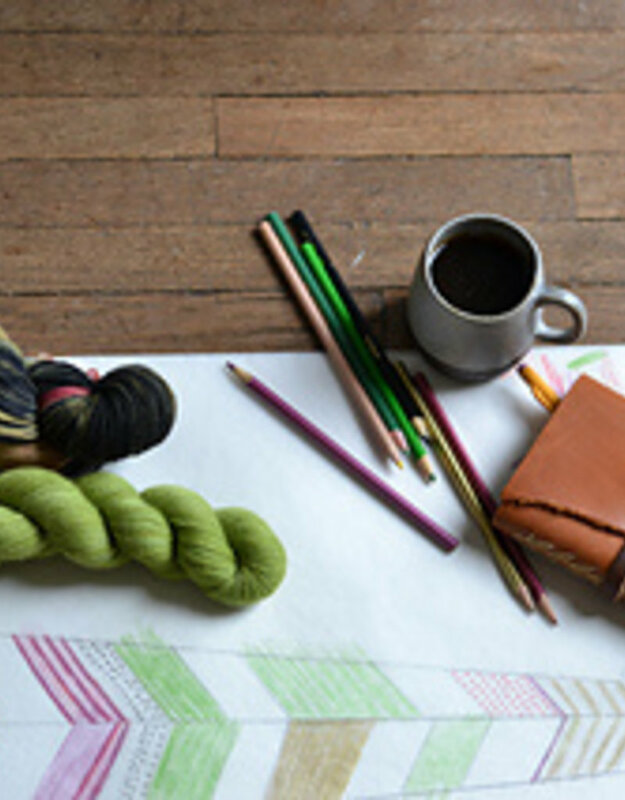 The first class will be used to pick yarn colors and plan your design. Colored pencils will be provided. May 4th and 11th, 1pm-3pm.